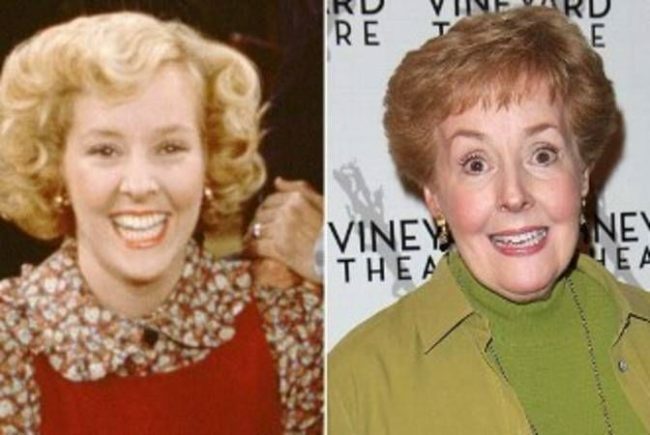 Georgia Engle, the five-time Emmy nominee for her role as Georgette on “The Mary Tyler Moore Show” and her role as Pat MacDougall in “Everybody Loves Raymond” died in Princeton, New Jersey on April 12, 2019. She was 70 years old. John Quilty, Engle’s executor, and a friend told the New York Times the cause of her death is not known. Engle was a Christian Scientist and did not believe in doctors. She has also appeared in off-Broadway and Broadway shows.